Everybody knows what it is, almost everybody has already used it. Slack is the most popular notification action in Buddy, with over 24% of all (!) accounts using it. At this rate, the email and mobile notification will soon be passé, with Slackers taking over the world. 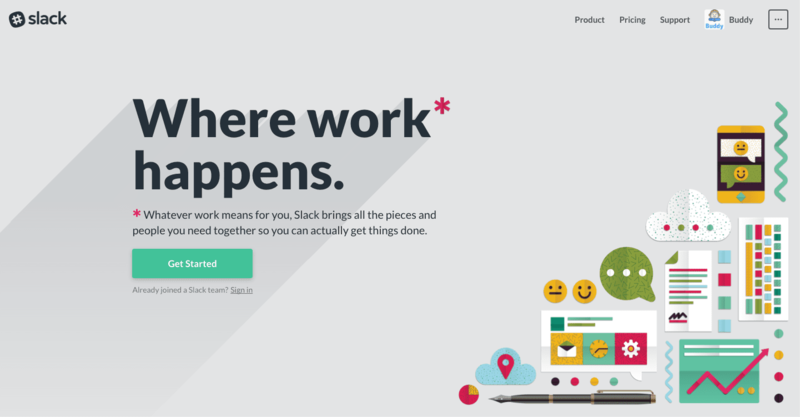 The claim of Slack is “Where work happens”. For developers, “work” means testing and deploying applications (on top of actual coding). By integrating Slack with BuddyWorks, you can track the progress in your projects and take action when necessary, eg. when one of your builds has failed. However, not all devs know that you can use it to run deployments or check the status of your delivery pipelines. This article will tell you how to configure your Slack application to use it as a deploy bot in your projects. INFO: The process of integrating Slack with BuddyWorks is described here.